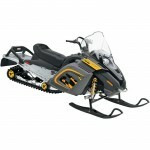 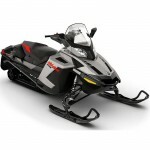 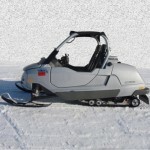 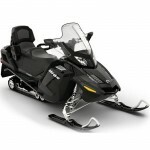 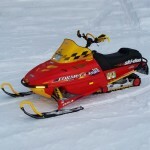 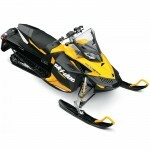 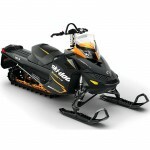 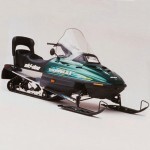 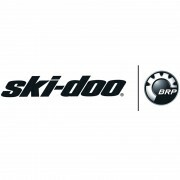 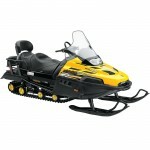 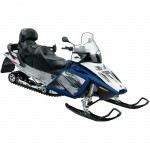 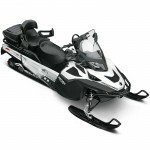 Ski Doo BRP Bombardier Snowmobile BatteriesThere are 73 products. 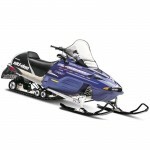 Buy Maintenance-Free Sealed AGM, Dry Charge AGM, Conventional Flooded and LifePO4 Lithium Iron batteries to replace original oem Ski Doo BRP Bombardier Snowmobile batteries for your Ski-Doo Elite, Expedition, Formula Deluxe, Freeride, Freestyle, Grand Touring, GSX, GTX, Legend, MX Z, Renegade, Skandic, Summit, Touring, Tundra, Adrenaline, Yeti II, Trail, Sport, Wide Track, Super Wide Track, Wide Track LC, Highmark, Ace, LTS, E-Tec, Ptek, 4-Tec, Back Country, SDI, HO, XP, Ace, TUV, TNT, Blizzard electric start snowmobile. 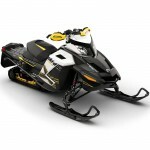 PowerSportBatteries.com has the quality battery that you need for your Ski-Doo at cheap discount prices with FREE shipping. Featuring the Lightning Start battery WPX20L-LS to upgrade 296000295, 410301203, 515175642, YTX20L-BS, YTX20HL-BS, UBVT-2, CTX20HL, CTX20L, GTX20L, GTX20HL, ETX20L, BTX20L, BTX20HL, UTX20L, UTX20HL, PTX20HL-BS, PTX20L-BS to 500 cold cranking amps. 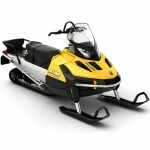 Ski-Doo BRP Bombardier Snowmobile Batteries Free Shipping Replacement for oem - Power Sport Batteries Replace oem Ski Doo BRP Bombardier Snowmobile Sealed AGM Batteries for Expedition, Formula, Freeride, Freestyle, Grand Touring, GSX, GTX, Legend, MX Z, Renegade, Skandic, Summit, Tundra FREE shipping.